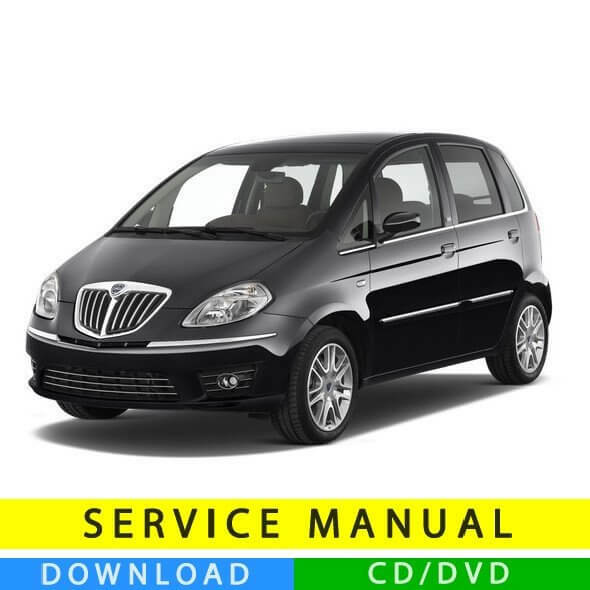 Service manual for Lancia Musa. Includes technical data, descriptions, diagnoses, detailed step-by-step instructions for a simplified and quick fix. 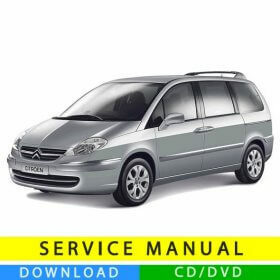 Allows a clear understanding of the vehicle thanks to pictures and diagrams. Futhermore, it makes easy ordinary and extraordinary maintenance operations. Easy-reference index clickable and divided into sections by topic. Very complete.